IN October, there is a marathon and half-marathon on Cranborne Chase that starts and ends at a bar – The Penny Tap, in Sixpenny Handley. It’s an indicator of how White Star Running (WSR) likes to operate. The philosophy has held true since WSR stepped out five years and more than 100 events ago: not just marathons, but half-marathons and 5/10/20 milers. Oh, and chaos and kids races, frolics and ultras. This is not your normal running club. 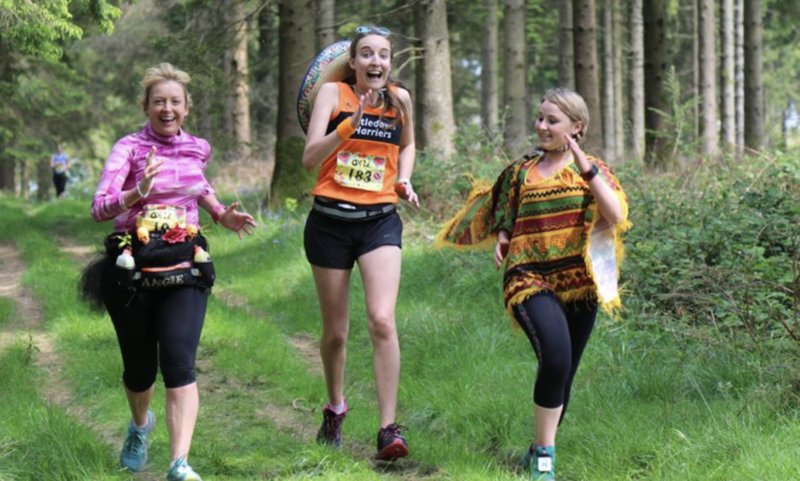 They ran a Cider Frolic race at Cranborne Chase Cider this year, and plan a Dark Dorset half-marathon in November with runners wearing head torches. Discos, hog roasts and barn dances are regular add-ons, and runs with dogs and children also feature. WSR events have proved hugely popular – and best of all, they only operate in Dorset, including races in North Dorset on Cranborne Chase and at Larmer Tree – both within 10 miles of Shaftesbury. 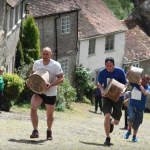 In March 2019, there will be five Ox races on the Rushmore Estate: a marathon, half-marathon, 10 and 20 mile runs and a Dark Dorset Race. 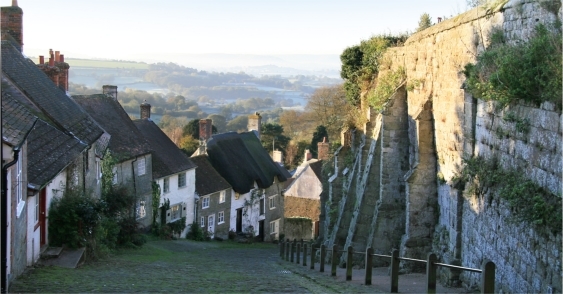 Such is the popularity of the Dorset runs that the company has attracted 16,000 people to the county, with campsite accommodation offered for all the late spring and summer events. “We work hard to create races that are set in the best scenery our beautiful county can offer, running in places no one else runs,” says Andy Palmer, who set up WSR. Read more: An interview with Andy in The Guardian in 2016 on what prompted him to create WSR. THE race, hosted by The Dorset Doddlers runners group, marked its 10th anniversary in May this year when 300 runners set out on a route that takes in some of North Dorset’s most lovely villages south and west of Shaftesbury: Hinton St Mary, Marnhull, Stalbridge, Todber, Stour Row, Margaret Marsh, West Orchard, Farrington, Child Okeford and Hammoon. It started in Sturminster Newton with bacon rolls and fireworks and, this year, included live support from singers, ukulele band and a brass band. For more information email the race secretary. Entries for 2019 open in November. The Dorset Doddlers have, in their words, been running around in circles since 1983. The group has more than 100 members, has training nights on Thursdays and stages regular events throughout the year. Last week, there were 542 parkruns across the UK (and there are as many overseas), with an average 200 people meeting every Saturday at 9am to run or walk 5k – often with a buggy or dog. And now there are 543. 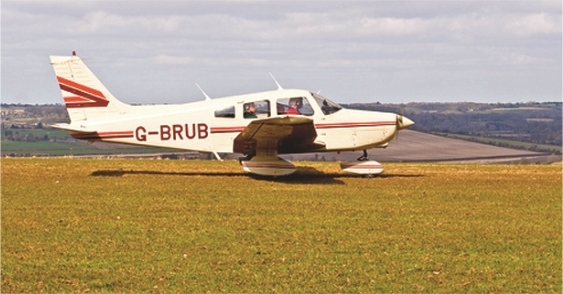 The newest took flight last Saturday at Henstridge Airfield, eight miles west of Shaftesbury, when 115 strode out to run the mainly grass track – with warnings to stay off the active runway. Once registered, runners turn up with their barcode – on finishing, their time is recorded and barcode scanned to match runner with time: stats are a big part of parkruns, though don’t call it a race. It’s more than that: it’s still about Paul’s vision of a community encouraging and supporting others to get active. Of the 115, a quarter were taking part in their first parkrun. Others were parkrun collectors seeking a new venue, like David Connolly from Coventry, who only found out about Henstridge the day beforehand. 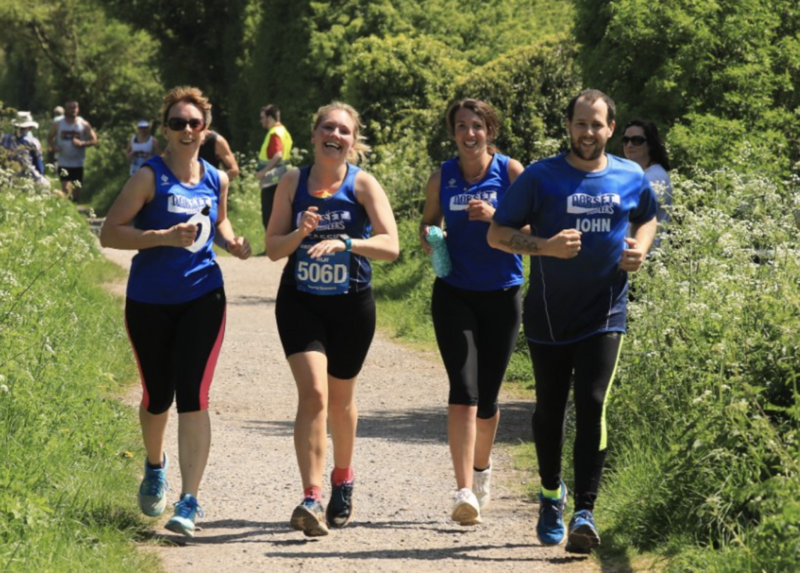 * The other parkrun in North Dorset is at Blandford, 10 miles south of Shaftesbury: Salisbury, Poole, Shepton Mallet or Yeovil have events and are within 20 miles. FANCY A GOOD WALK INSTEAD? 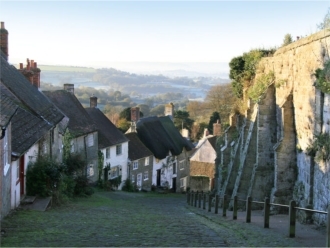 THE North Dorset Walking For Health scheme has trained over 50 volunteers who now provide weekly Health Walks in Shaftesbury, Sturminster, Blandford, Shillingstone, Gillingham and Sherborne. 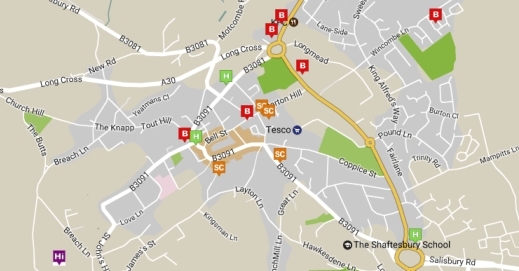 These are opportunities for those who want to walk a short distance of 1-2 miles at a steady pace in a friendly group. All walks are free and local GP practices are supporting the scheme as they are keen to promote the health benefits associated with regular physical activity. If you would like more information please contact Keith Harrison, Scheme Coordinator on 07825 691508 or email: keith.harrison@dorsetccg.nhs.uk.